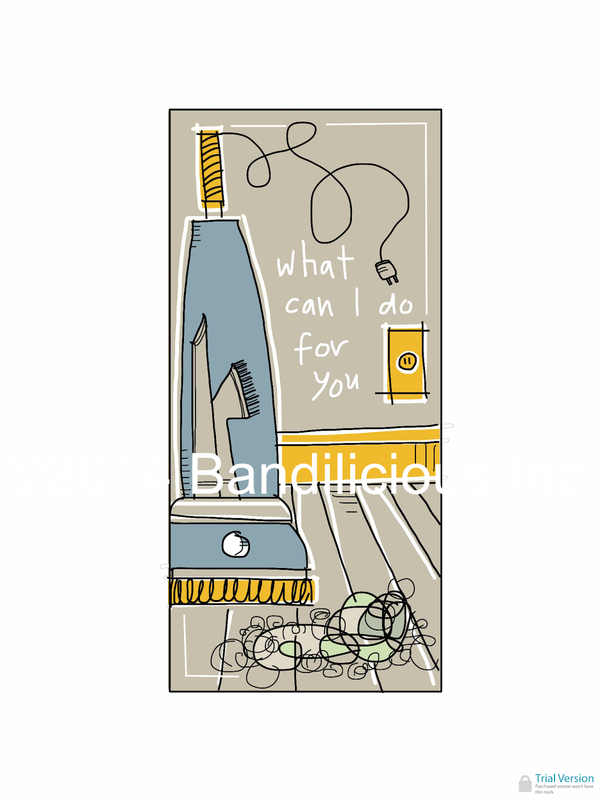 For anyone visiting family or friends...nothing is more appreciated than someone who helps without asking, without prompting; and, who instinctively knows when to pitch in, set the table, take the trash out, get the kids ready for bed, vacuum, clean up the kitchen--you get the drift! Don't wear out your welcome! Actions speak louder than words if you want to express your thankfulness for the invite. We all love to entertain, but not when someone thinks they need to be served! If you are not sure, ask your mom, your host, your friend how to be of service!